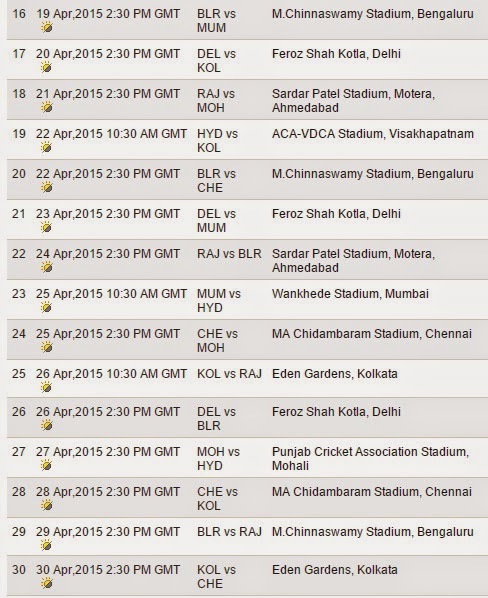 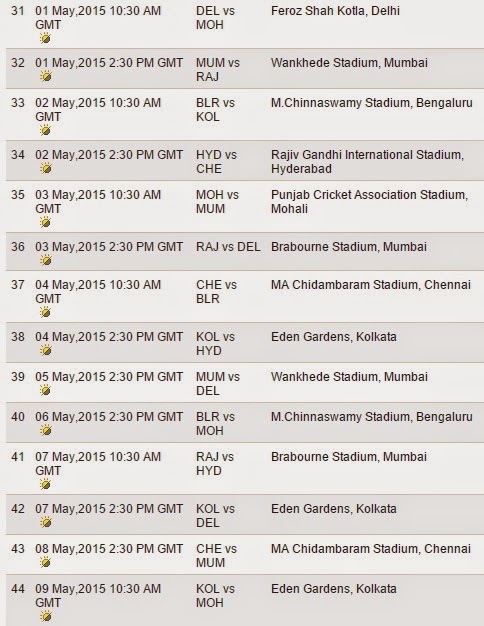 India's biggest Cricket league Indian Premier League 2015 IPL is starting from Wednesday 8th April 2015. 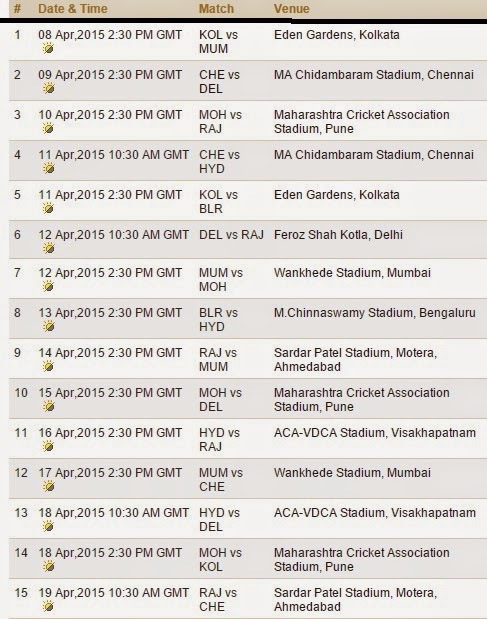 In 8th edition of IPL players from all over the world are taking part. 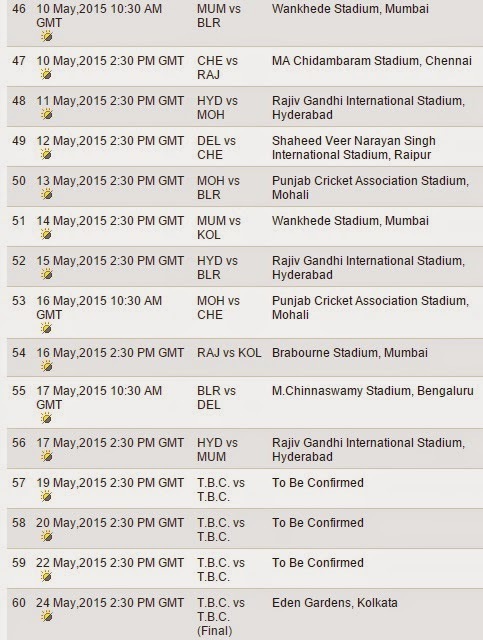 we are going to witness lots of Interesting cricket action once again after the World Cup.